Keto Wings Recipe - Texan BBQ Style - Dripping with Flavor! 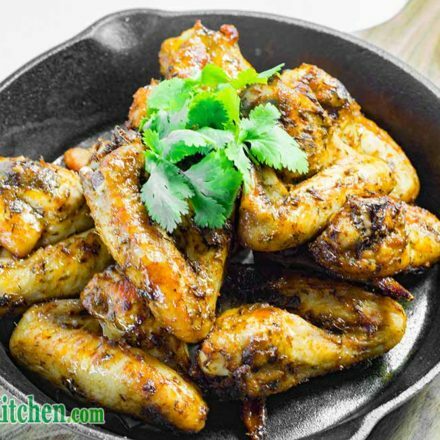 Home » Recipes » Keto Wings Recipe – Texan BBQ Style – Dripping with Flavor! Keto Wings Recipe – Texan BBQ Style – Dripping with Flavor! 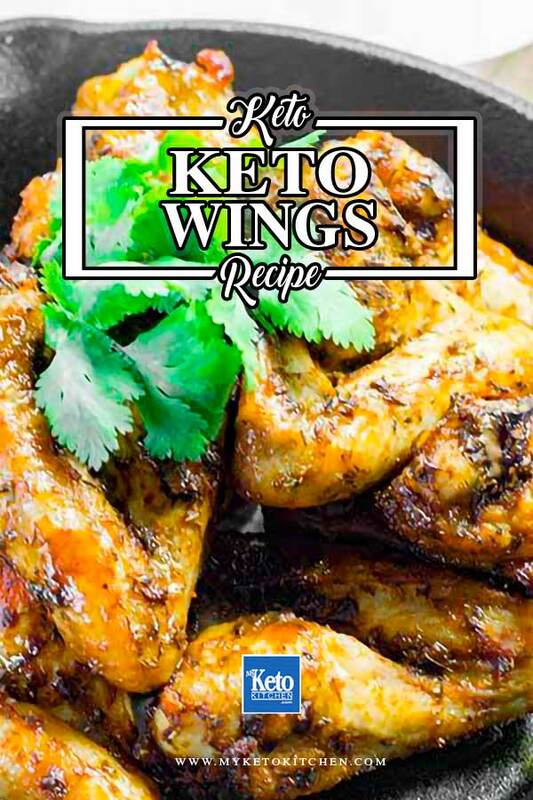 This tasty Keto Wings Recipe, Texan BBQ chicken style, can be barbecued on the grill or baked in the oven. We like to use one of the cheap portable gas grills and cook our dinner wherever we please. Too often chicken wings are doused and smeared with sugary sauces. 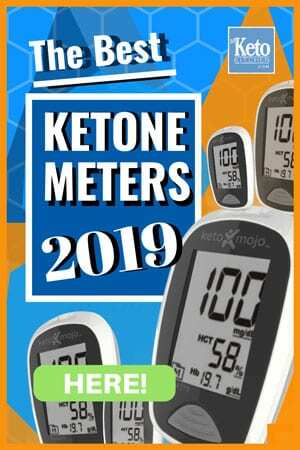 But these delicious keto wings won’t have your blood sugar through the roof. 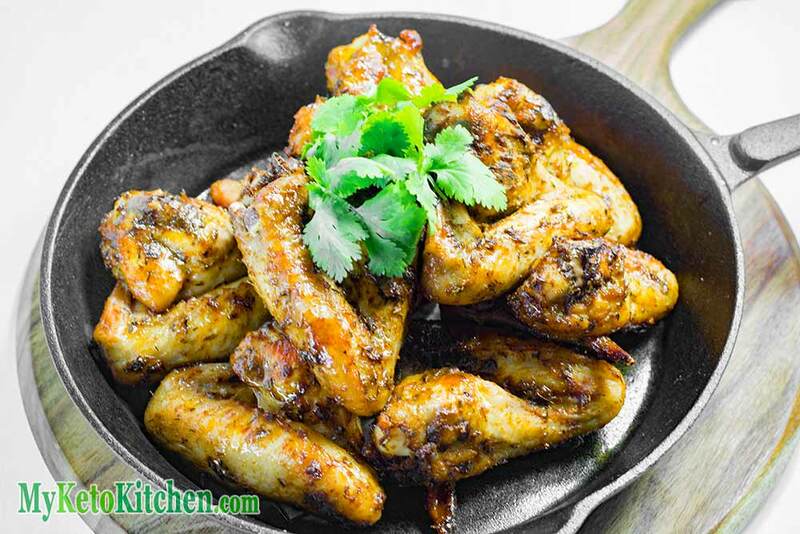 Our keto wings recipe makes 4 serves. The serving size will depend on the size of your texab bbq keto wings. Why not double or triple the ingredients and invite everyone over! Place all the herbs and spices along with the erythritol into a mixing bowl and mix. Add the chicken wings and ensure they are all coated in the spice mix. Allow to marinate for 30 minutes. Preheat your grill (or oven to 200C/390F). Drizzle the oil over your wings to prevent sticking. For baking, place your wings on a lined cookie sheet. Grill your wings for 15-20 minutes until cooked through OR bake for 25-30 minutes. Cooking time will depend on the size of your wings. Serve with Keto Friendly Mayo for dipping. Keto Wings - Texan BBQ Chicken - Full of Flavor! These tasty Texan BBQ Keto Wings can be barbecued on the grill or baked in the oven. We like to use one of these portable gas grills and cook our dinner wherever we please. To make a larger batch of this Texan BBQ Keto Wings recipe adjust the card above.